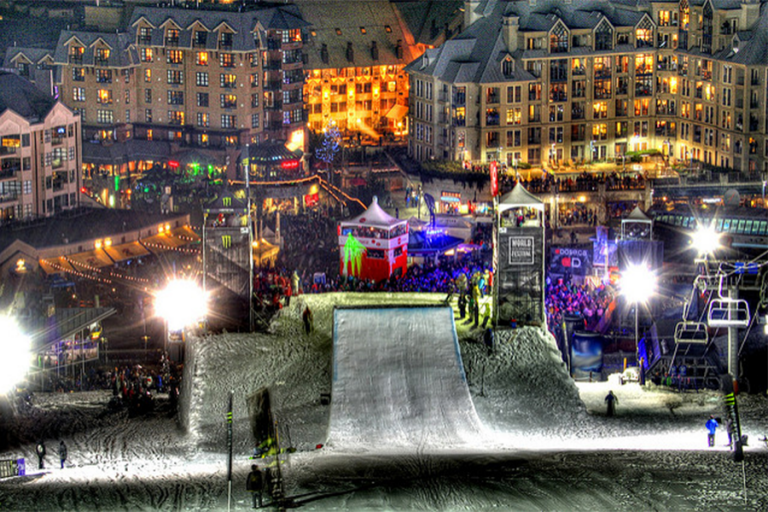 We are matchmakers between Brands and the biggest events. Running out of Ideas. We’ll come up with ideas to blow your mind. You Need new video content quick? We can help with that! Let us Strategize your next move. 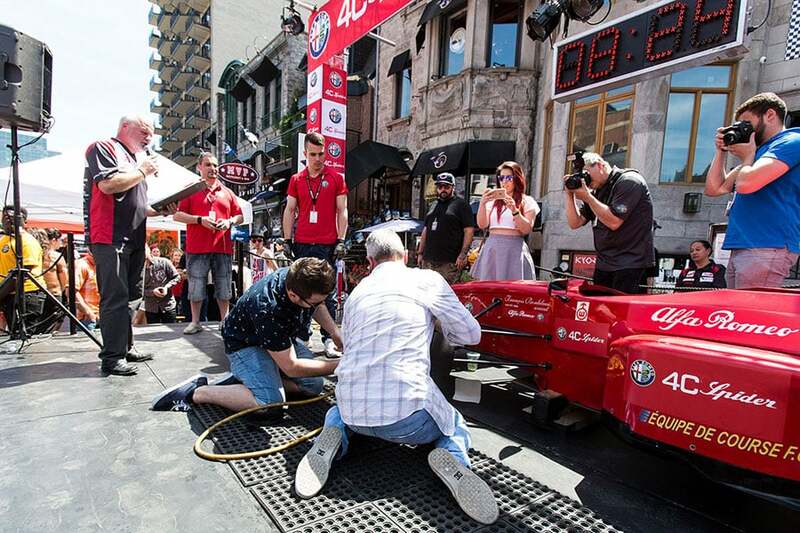 Die-hard F1 Fans, Montrealers, and tourists anxiously await the 20th edition of the Crescent Street Grand Prix Festival. More than 500,000 people attend this free street festival, and ignite the excitement of Formula 1. The Crescent Street Grand Prix Festival is the greatest 3-day event this city has to offer with live entertainment, interactive games, fast cars and more. Don’t miss your chance to: Affiliate yourself with a high profile event and incredible exposure on one of Montreal’s busiest streets in downtown. My expectations were met. I have been to the F1 Grand Prix and I know A TON of people saw our ads. Benefits to the brand are very positive. We were able to target a wide mass market and educate consumers on the new CKU campaigns. Thanks again to Outdoor Media Works! It’s a pleasure working with Outdoor Media Works. From start to Finish they have been a perfect contact for helping us promote our product! We appreciate the creativity and the flexibility to find ways to work outside of the box. We were able to market our destination and understand more about the market we were buying into. Thank you for going above and beyond! All the planning and execution was done for us. Our brand was showcased to thousands of people. Working with OMW was great. Every aspect of the program was recapped and made us feel like we were there. I definitely see us working with OMW again. Thank you for all what you’ve done in order for us to get such as great opportunity. It was a pleasure to work with you and we hope that we will have the opportunity to work again together. Once again thank you for your amazing support. Thank you for giving us this opportunity. I want to congratulate you for this excellent work. Looking forward to working with you in the future. 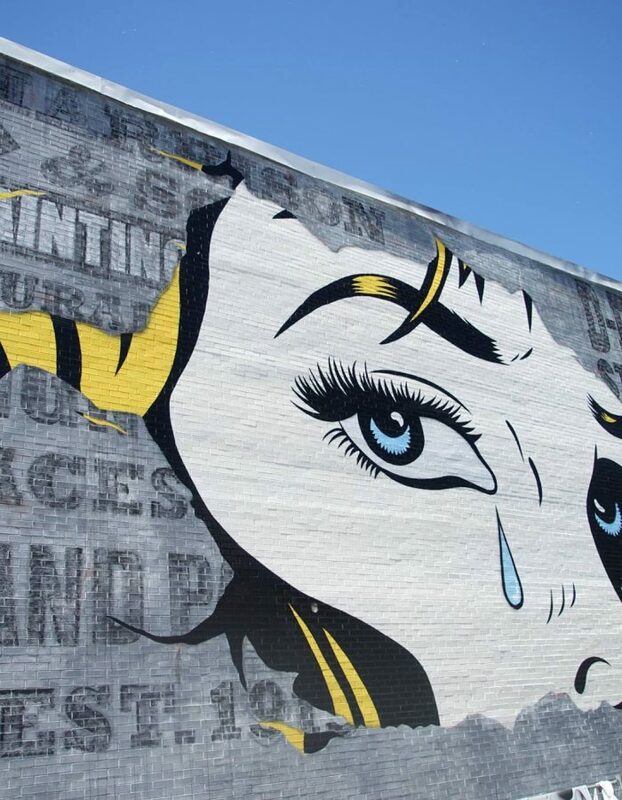 Championing live art, music, exhibitions and artist talks, the MURAL Festival is an eleven day event that unites the global artistic community by celebrating the international urban art movement.